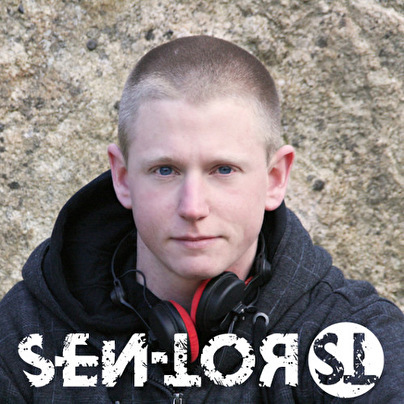 Sen-Tor aka Guillaume Dolivo, born in 1989 discovered Hardstyle, thanks to his affinities for electronic sounds. He was spotted in different DJ contests, especially because of his technical skills. He develops his style by visiting classics, as well as every corners of euphoric and raw hardstyle. He has become a resident artist of Back2Noize Radio and has several references, such as Exclusive NL vs CH in Riddim , Mindcontrol and Synergy at Globull, Complexe 3D in Porrentruy and NG2 in France.